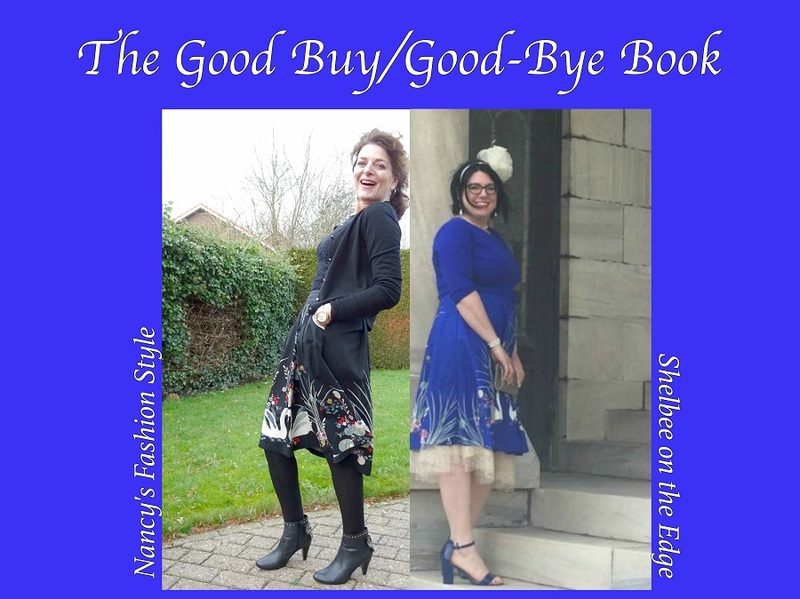 Shelbee and I just wanted to remind you that you can now submit a photo (or photos) of your cardigan for the The Good Buy/Good-Bye Book! The theme for March is: Long cardigans! Show us your lovely (or not so lovely) cardigans! We will feature you on 15th of March on both our blogs. We are looking forward to see your contribution! And we hope that you love to see all the other fabulous women with their contributions! What a great style. I have cardi. I will try to submit my picture tomorrow ;). Oh yes please do Rama! This is sooo perfect for spring dear! Loving the color combo your have here. What a fun idea for a post! Lord knows I have plenty of good-byes! I love long cardigans and cardis are great as the weather’s warming up. I know what you mean. I am not short but I feel so thin wearing long trousers! 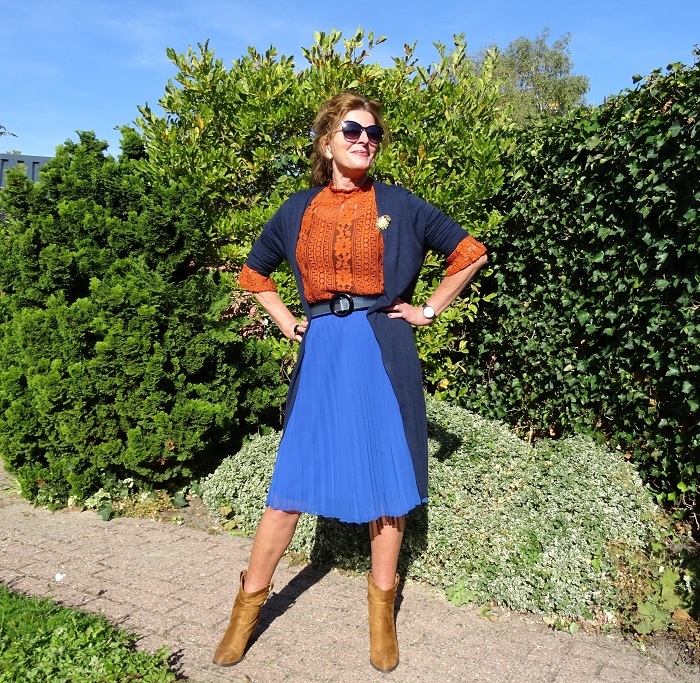 Long cardigans are perfect for fall and spring, I’ll send you a picture! Thanks! You’re in this month! You are the queen of long cardigans Nancy! I’ve sent a photo of mine and would be delighted to be included! My long cardigan is a GOOD BUY! Your’s is definitely a good buy! Love it!